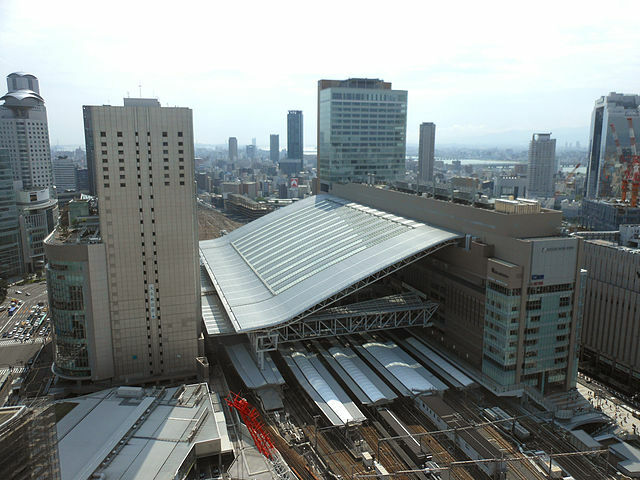 Osaka Station is a major railway station in the Umeda district of Kita Ward, Osaka. 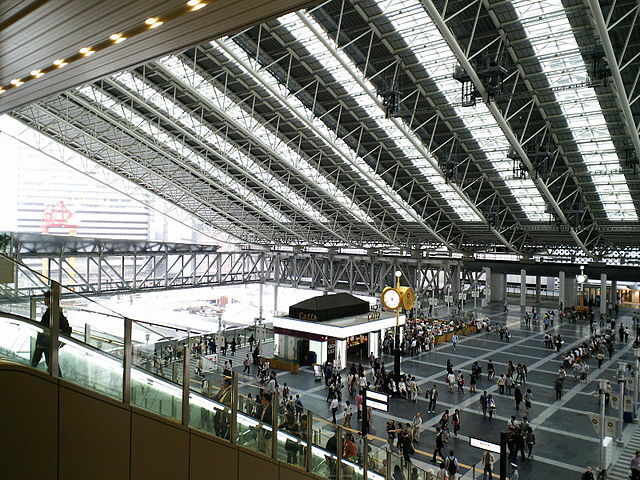 It is served by a large number of local and inter-regional trains, but not the Shinkansen which stop at Shin-Osaka Station. 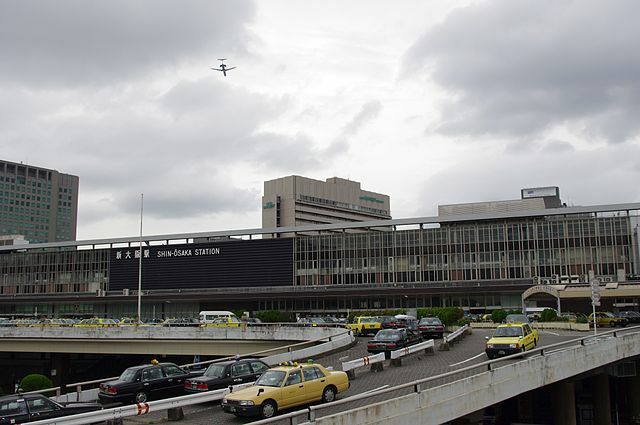 Shin-Osaka Station is about 3 kilometers from the Osaka Station, built in 1964 to avoid the engineering difficulties of running Shinkansen lines into the center of the city. Osaka Station City consists of the North Gate Building and South Gate Building, sandwiching the existing JR Osaka Station. The two buildings are connected with each other by a wide bridge over the railway tracks. 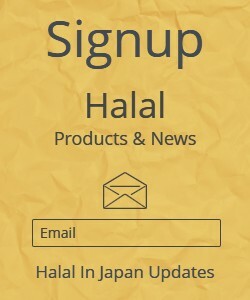 If you like shopping, you'll find this place very convenient in terms of selection: there's a bit of everything for everyone. The station buildings provide travelers with a wide array of shopping, dining, entertainment and recreation opportunities. Not only it has a very modern and chic look with multi-storied shopping complexes, Osaka Station City is also doing its part to make Osaka Station green. Those of you who are not getting enough of green doses can head to the North Gate Building where you’ll find two terraces offering small green spaces, on 10th floor Yawaragi no Niwa "Healing Garden" and on 11th floor Kaze no Hiroba "Wind Square". ​There is a unique green space on the roof of the building Tenku no Noen "Sky Farm" where various vegetables and fruits are grown. The Lucua shopping complex occupies a bulk of the North Gate Building with Lucua on the east side and Lucua 1100 on the west - introducing unique brands to Osaka that you cannot find in other stores, and also offers a wide variety of restaurants on the top floor and in the basement. 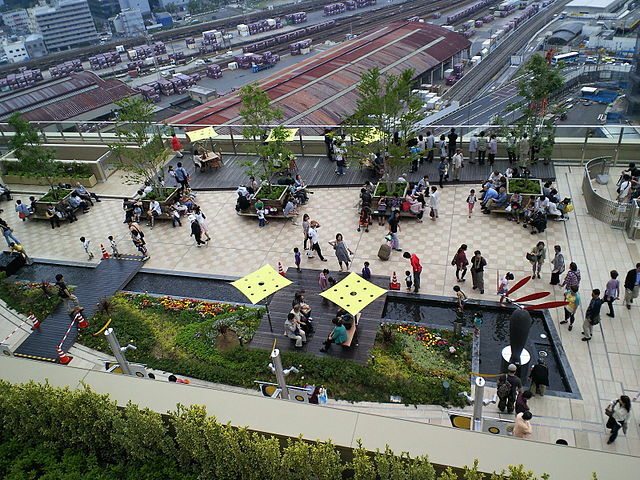 Kaze no Hiroba "Wind Square"
​If you head to the South Gate Building you have the choice of 15th, 16th or 17th floors Taiyou no Hiroba "Sun’s square" where you also have a good view of Osaka Station and its surroundings while sitting on the wooden bench to take a rest. 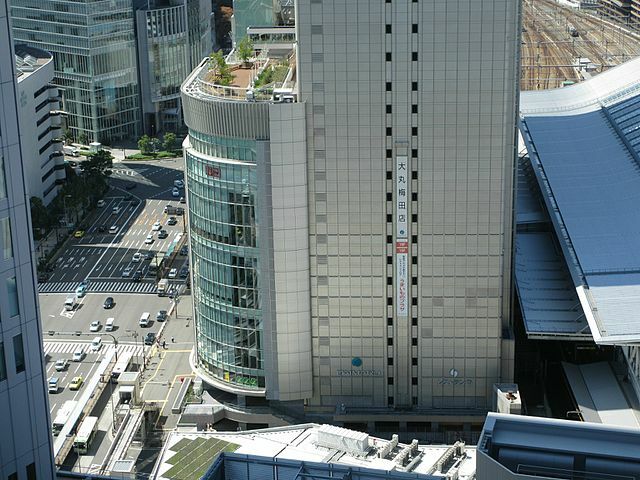 The Daimaru department store occupies a large part of the South Gate Building. This branch was completely renovated and reopened for business in 2011 and now occupies 17 floors that offer a wide variety of goods and services, including a Pokemon Center, The Sanrio, Uniqlo and Tokyu Hands. The 14th floor is Daimaru’s gourmet dining section and has 16 restaurants and cafes serving variety of cuisines. There are many opportunities for you to discover Osaka’s true character. Veiled much with a commercial-centric city touch, you may as well start from picking up the lively intonation of Osaka dialect, heard from the people as you ride on the escalators standing on the right, instead of the left in Tokyo; then discovering the contrast of popular food to eastern Japan, as you look for places to lunch. The deeper you get inside, and at the end of your stay, it is not completely impossible that you may have compiled your own original list of reasons covering from history, culture, sports, to business.